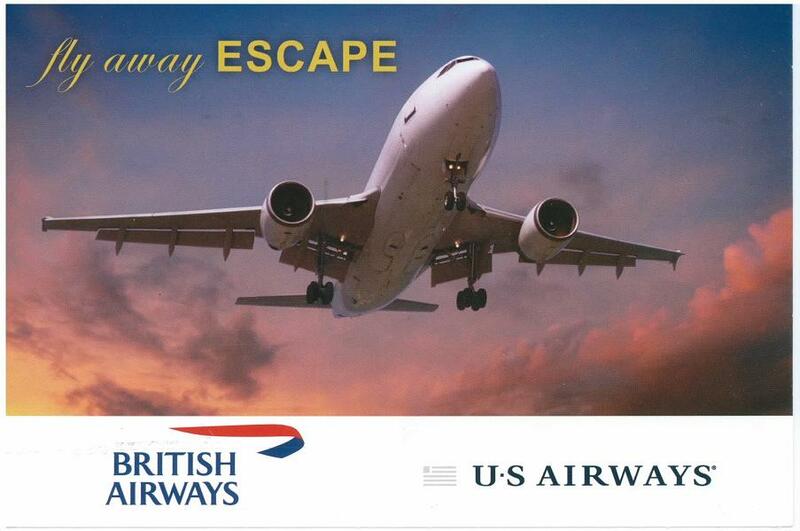 the "fly away escape" SCAM? 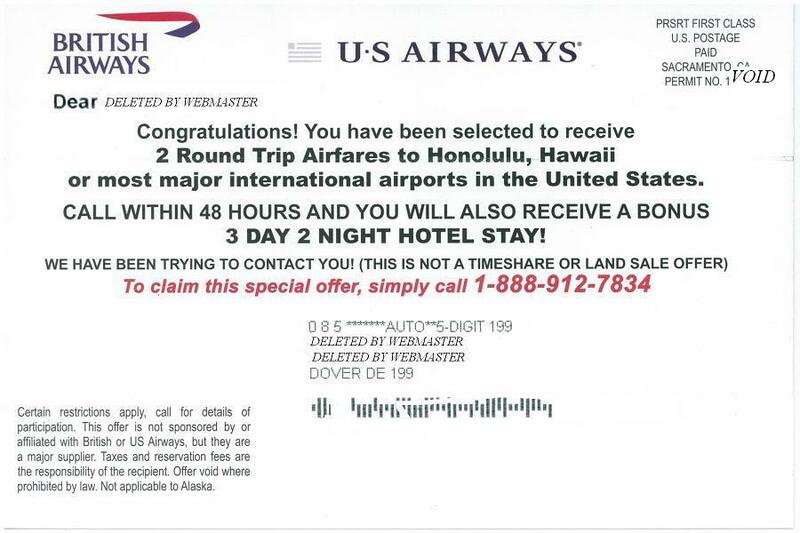 "My guess is... it's a scam"
A Desk reader handed the Desk a postcard and asked "Is this for real?" The Desk's immediate opinion was "scam" and within about three minutes, the opinion was confirmed. The only question was, exactly what kind of scam was it? Several other debunking websites called it a phishing attempt. Another pointed out that bill collectors have been using this tactic to get people that owe on bills to call them. And another version of the same thing has been used to establish even the most flimsy 'business relationship' with you so that telemarketers can call you at all hours of the day and night and when they're not calling, they can send you catalogs for all sorts of junk you can't live without because when you called, you also confirmed the mailing address they had on the postcard was correct. When the desk called the number it got a recording about how their business hours were 9 to 5 Pacific Time. Oh well. How fast can you ESCAPE by dropping it in the recycling bin?" Outside links will open in new window/tab. "U.S. Postal Inspectors investigate any crime in which the U.S. Mail is used to further a scheme--whether it originated in the mail, by telephone, or on the Internet. The use of the U.S. Mail is what makes it mail fraud." The The National Reply Center scam from earlier this year.